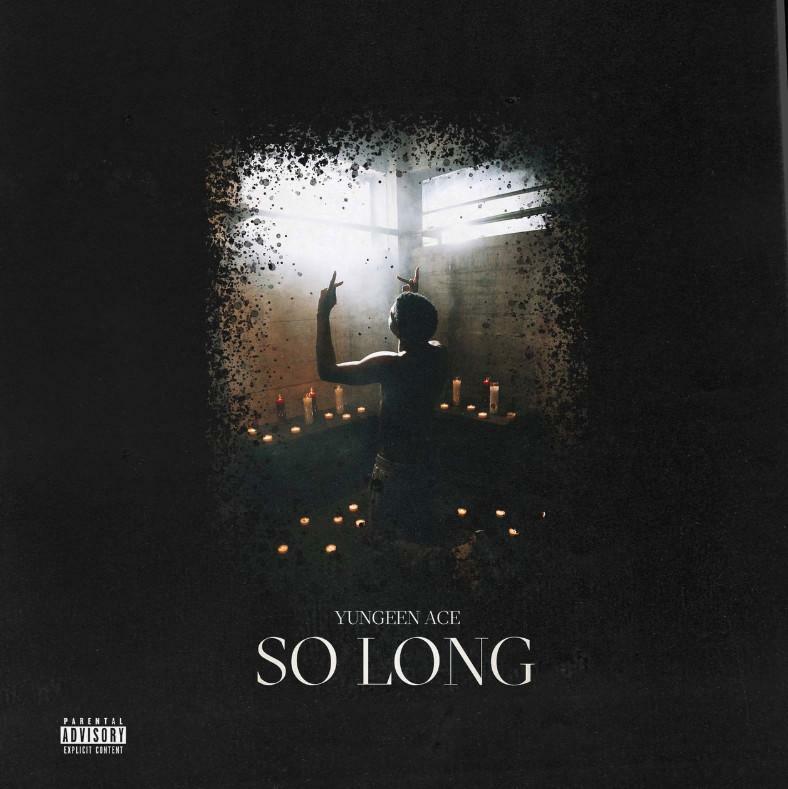 Home>New Songs>Yungeen Ace Songs> Yungeen Ace Confronts His Demons On "So Long"
Yungeen Ace opens up about his hardships on "So Long." There are a few young rappers from Florida that should be on your radar. Yungeen Ace entered 2018 strong, releasing two projects within a few months of each other. After releasing Life I'm Livin in December, he returns with his first drop of the year. Yungeen Ace is back with his latest track, "So Long." The rapper details his trials and tribulations in the streets before entering the rap game. Over a reflective beat carried by a piano progression, Ace opens up about the wrongs he's trying to make right. "I feel like the demons want my soul for so long," he sings on the book with every ounce of pain being heard in his delivery. Moneybagg Yo Joins King Mel On "Negotiations"
SONGS Yungeen Ace Confronts His Demons On "So Long"